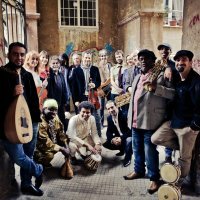 This unique event consists of 5 short acts of diverse musical genres. 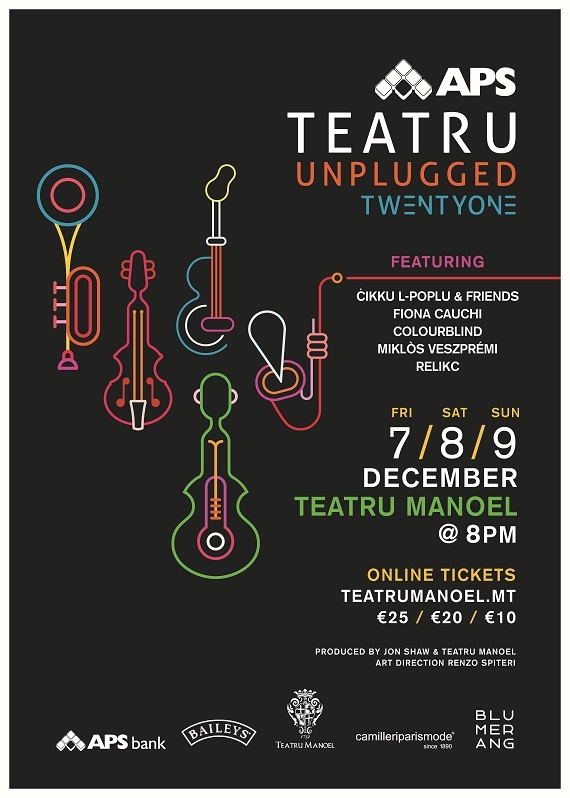 Founded by Jonathan Shaw and Nirvana Azzopardi in 1998, Teatru Unplugged is Malta’s longest annual standing event. The contrast of short musical acts of different genres within the majestic setting of the Manoel Theatre creates a unique one-of-a-kind event. This year’s 21st edition will include acts by Ċikku l-Poplu & Friends, Fiona Cauchi, Colourblind, Relikc, and Miklòs Veszprémi. 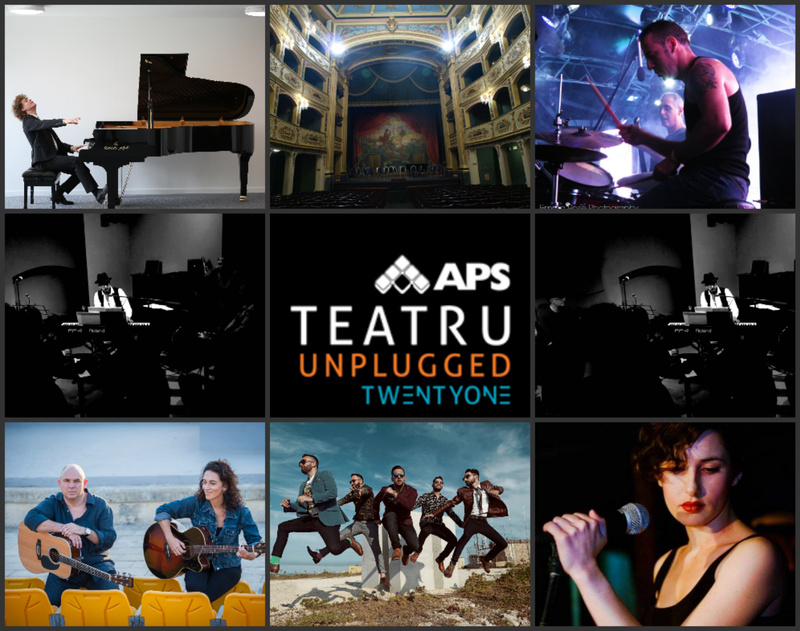 APS Teatru Unplugged is produced by Jon Shaw and the Manoel Theatre, with the artistic direction of Renzo Spiteri. Corporate partners include APS Bank, Baileys, Blumerang and Camilleri Paris Mode.